This prestigious complex can be found just a 300 meters walk to Calis Beach, overlooking the forest area and some apartments having sea views. This complex consists of 36 apartments in total which comprise of studio apartments, two bedrooms with 2 bathrooms apartments and 3 bedroom duplex apartments with 2 bathrooms. 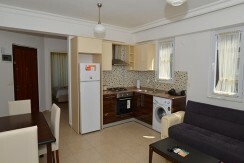 All apartments have open planned kitchen and lounge areas and main balconies from the lounge area. 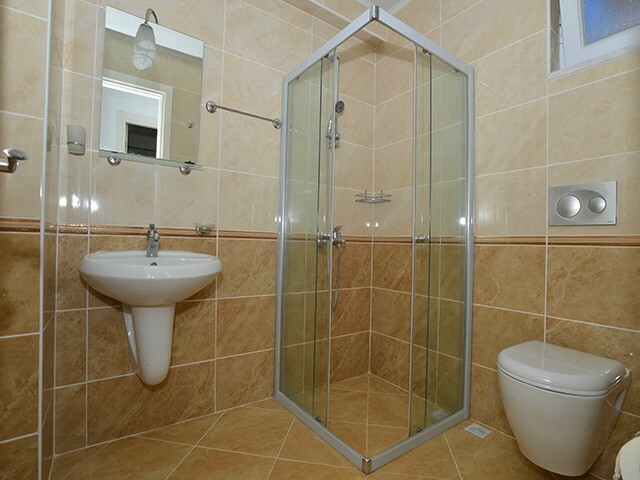 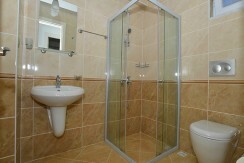 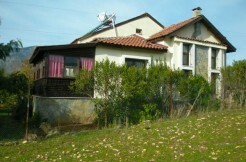 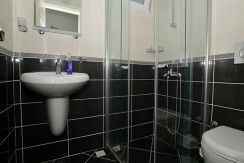 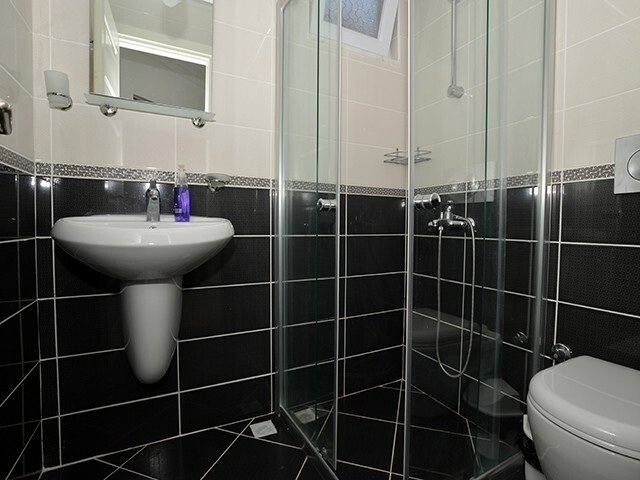 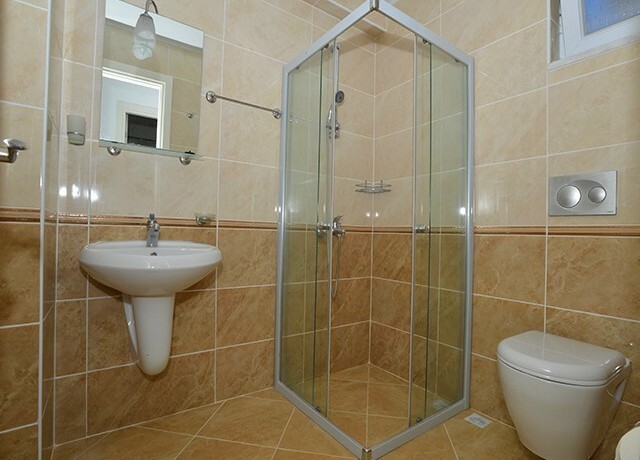 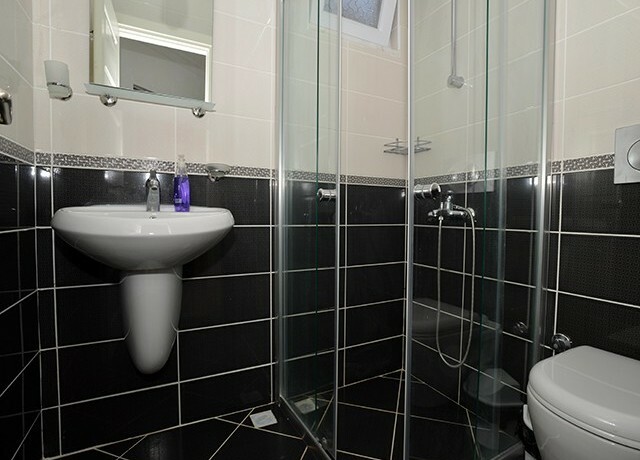 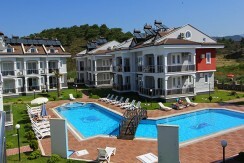 These apartments have a high quality finish and have been built to high standards. 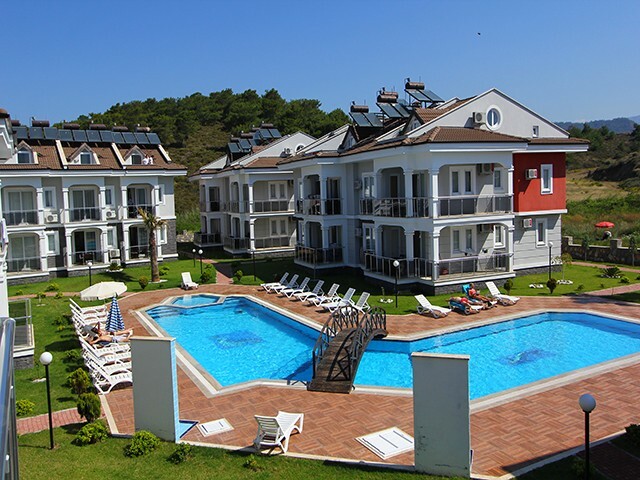 These apartments are located within large grounds, with great sized pool and separate kiddies pool, having plenty of sun bathing area and poolside showers. 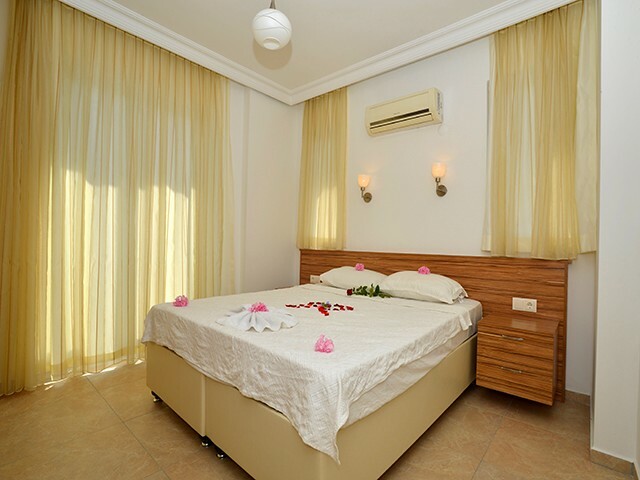 There is private parking to the entrance of the complex and 24 hour security provided. 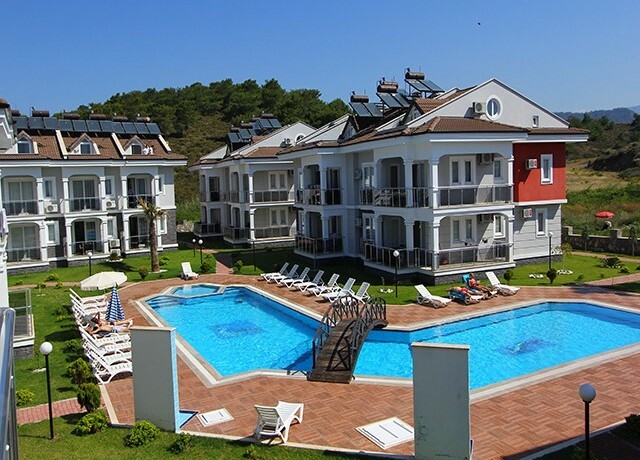 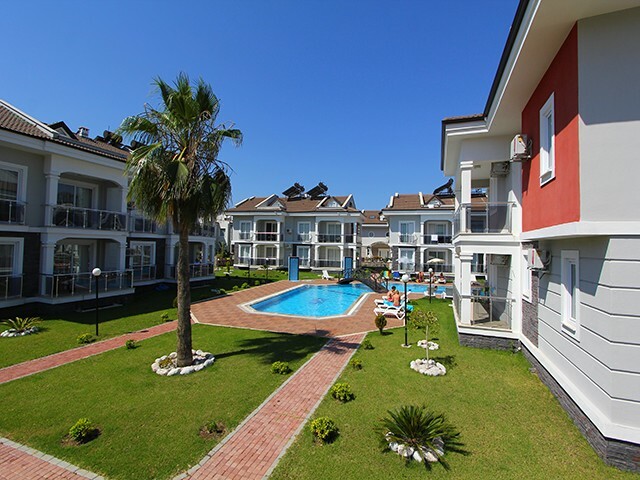 These apartments are located with Calis beach being only 300 meters walk away, and with local buses running nearby to the project, giving its owners direct access to Fethiye, Calis Town and Hisaronu. 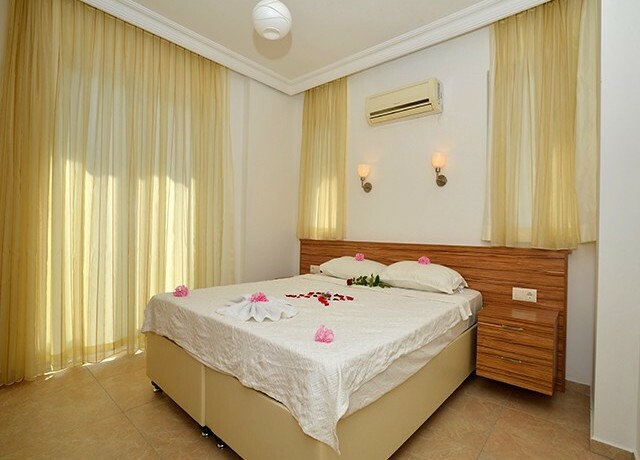 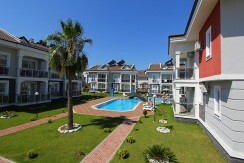 Dalaman International Airport is only 40 minutes drive away.